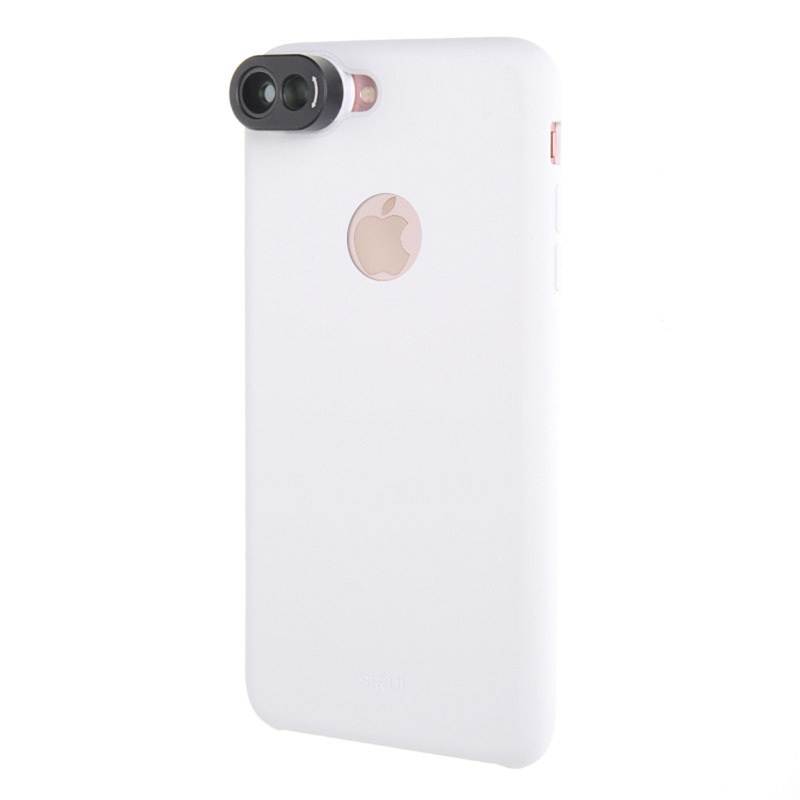 SIRUI Dual Lens Kit - SIRUI Optical Co., Ltd.
SIRUI Dual Lens Kit has a mobile phone protective case that can help to attach the SIRUI auxiliary lenses to your mobile phone easily. SIRUI Dual Lens Kit is a special design for iPhone 7 Plus and iPhone 8 Plus. SIRUI Dual Lens Kit includes a 18mm Wide Angle Lens and a 85mm Portrait Lens to enhance the photography effect of your mobile phone. The 18mm Wide Angle Lens can help to capture a wider frame and get a higher human shot, the 85mm telescope/portrait lens can help to get close to the shooting object and vignette the background to highlight the shooting object. The Dual Lens on the kit can be easily removed from the Protective Case and replaced with the SIRUI auxiliary single lens. 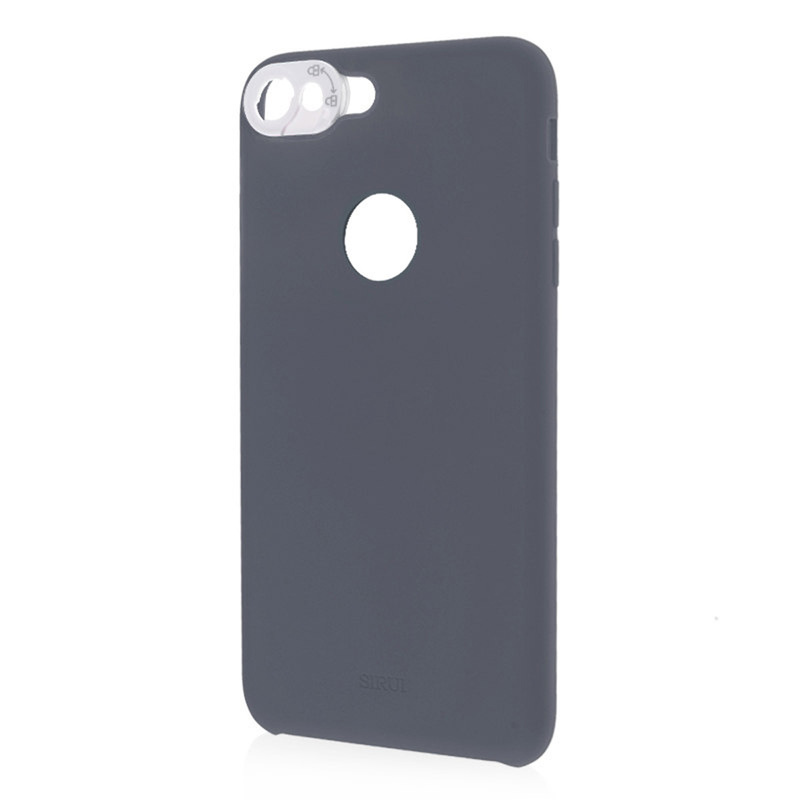 Special surfaces of the protective case for better protecting your mobile phone. 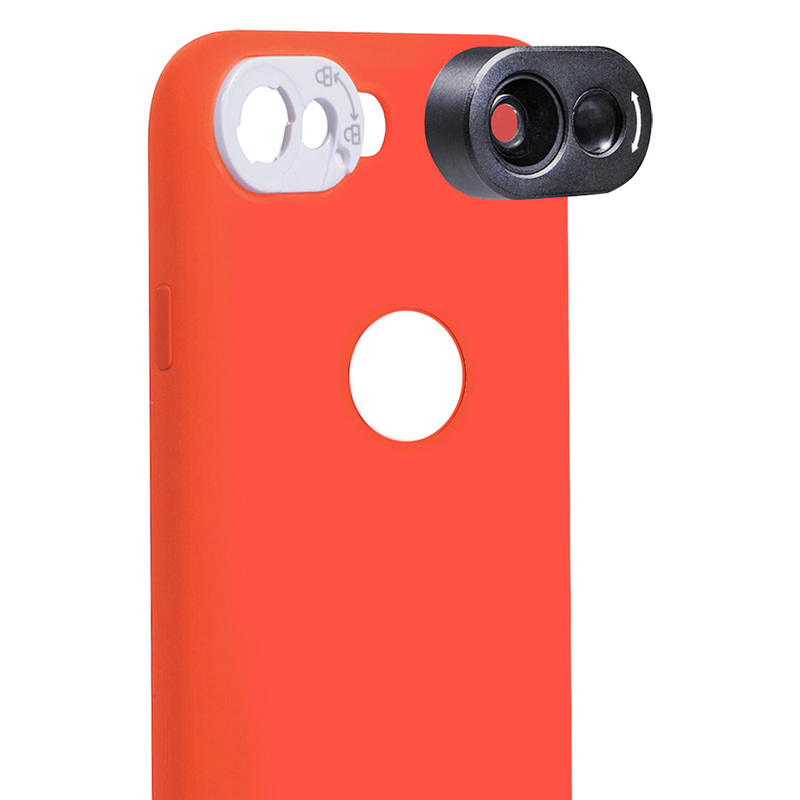 The SIRUI Dual Lens Kit can be converted to a single mobile phone protective case by removing the dual lens. 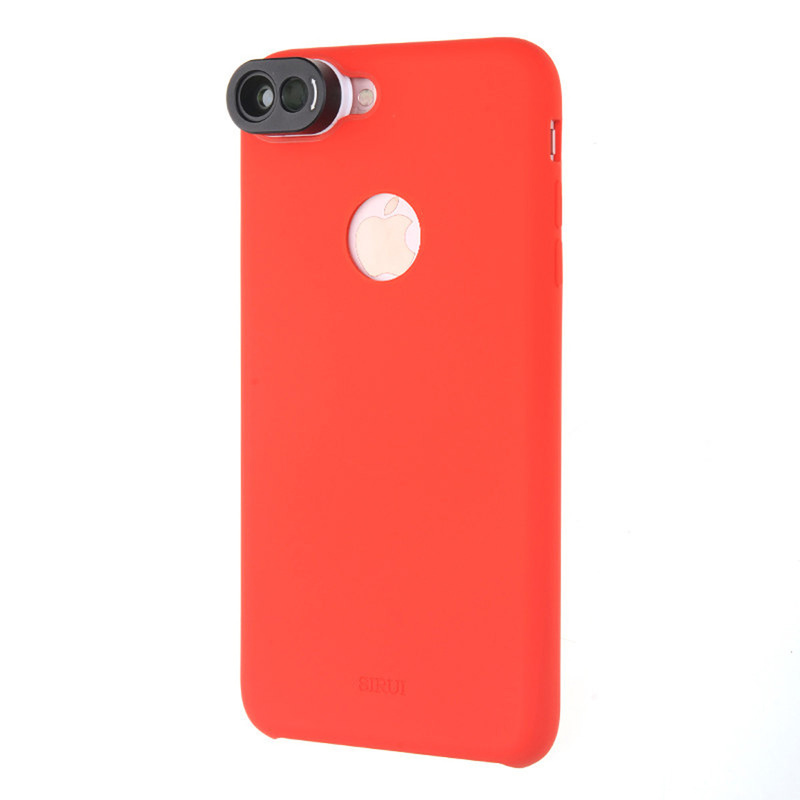 The Protective Case has 3 colors for option. External Silica gel and internal nap of the protective case can help to reduce the impact effectively for protecting your mobile phone.